Happy new year! I hope you've all recovered from the festivities and found some time to unwind and relax. 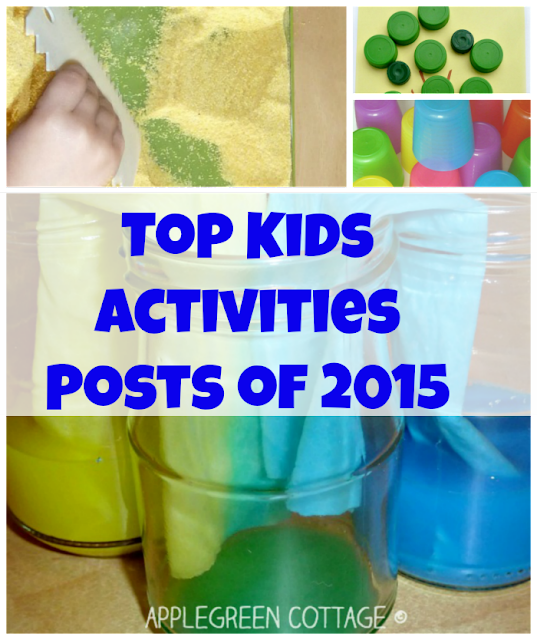 Looking back, I'm thinking of what kids activities posts you loved most in 2015 - it's the colorful ones, off course! Let me give you a short recap of the top kids activities posts by AppleGreen Cottage you might want to enjoy again or give them a try for the first time, together with your kids. Your absolute favorite: bottle cap activity for kids of all ages. This was probably my favorite of all times - and it might just as well become yours too! Such a fun activity - and all you need is a few household items! We could not get enough of this colorful experiment - engaging active play and a real boredom buster! A totally simple boredom buster, building towers out of plastic cups! Something you surely have at home and could be utilized to gain you a few more minutes for you and some additional fun to your toddler! 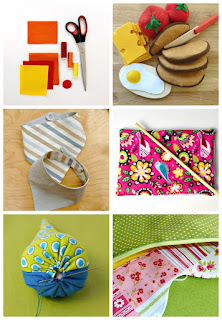 There is an entire free printables series waiting for you! Enjoy the browsing, I'm sure you'll find a lot of useful and fun stuff! What fun activities. I can see why they are your top 5! I love your walking water experiment! Wonderful post and great blog.